I’ve always had a thing for stop-motion, ever since I saw the work of Ray Harryhausen when I was really young. These days, there aren’t many movie studios opting to use stop-motion for special effects, but for the last few years Laika have been using it almost exclusively to tell their stories on screen. 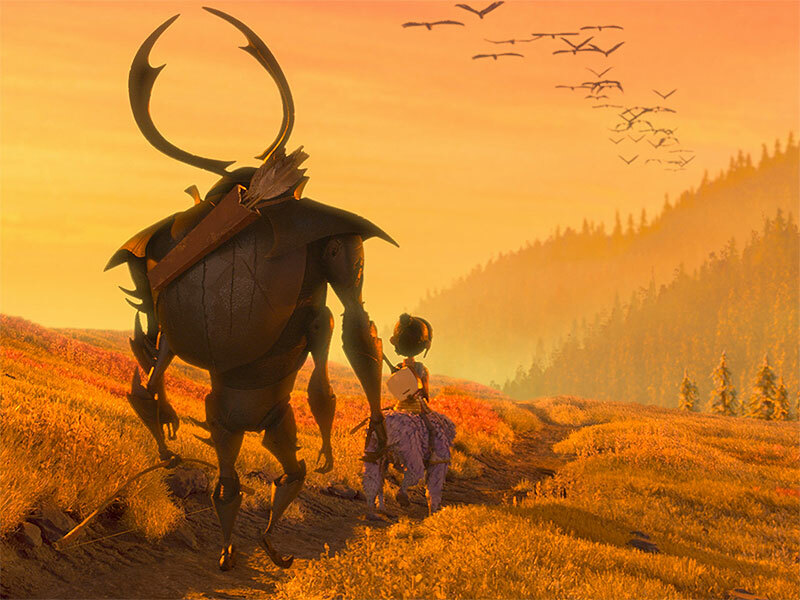 Last night my little boy and I saw Laika’s latest stop-motion movie, Kubo and the Two Strings. We’d been looking forward to it for a while as we’d seen the trailers and were excited by the incredible visuals. The way Kubo used a musical instrument to battle mythical creatures seemed pretty cool too. Happily, it lived up to all our expectations. The visuals were stunning throughout. 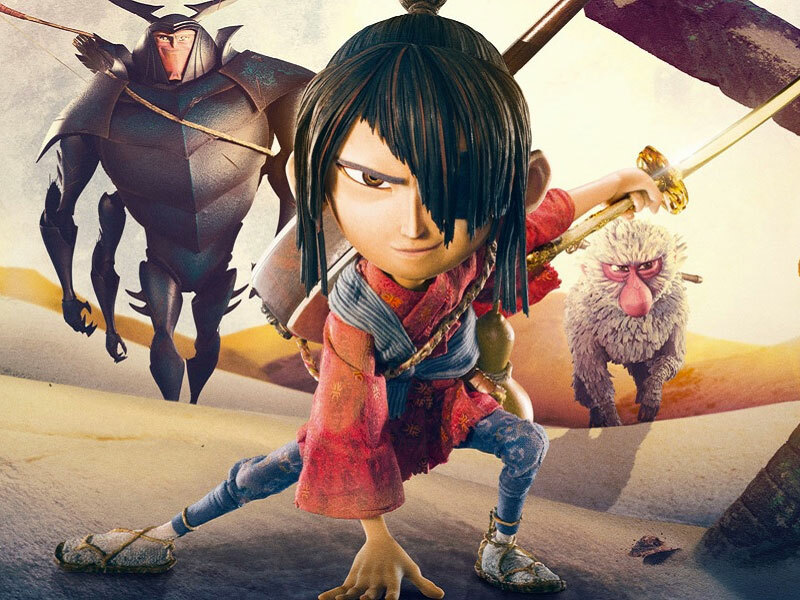 Laika used various techniques to produce the character models and sets, from Origami to 3D printing, and there is real artistry evident in the end results. I spent the first part of the film marvelling at the production, and being genuinely amazed at how the animators at Laika managed to produce such incredible and moving performances from their puppets. As the movie went on I was completely drawn in by the story, and Kubo’s quest to find a set of magic armour once owned by his father. It’s an epic tale and at times surprisingly emotional, for what is essentially a children’s movie. 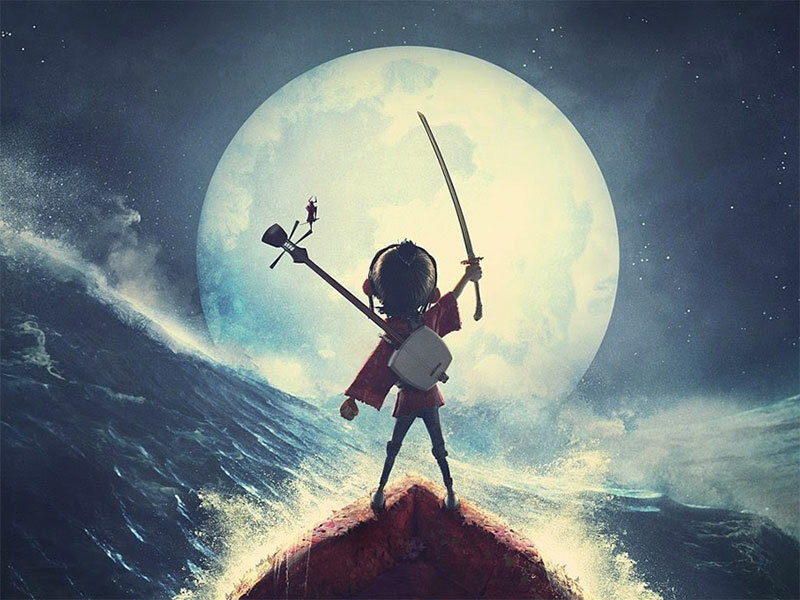 What’s really striking about Kubo and the Two Strings is how it manages to be a work of art while at the same time being a hugely entertaining and accessible movie.